Dr. Matthew Pym is a Kincardine native who began his career in London, at the University of Western Ontario, where he earned his Honours Specialization degree in Kinesiology. His interests in biomechanics, exercise physiology, and sport medicine led him to pursue a degree in Chiropractic. Following a 4-year program at the Canadian Memorial Chiropractic College, in Toronto, Dr. Pym is excited to return home and provide healthcare services in his community. In addition, Dr. Pym is a certified Contemporary Medical Acupuncture Provider (McMaster University), trained in instrument assisted soft tissue techniques (Graston technique), and provides Active Release Techniques (ART) in conjunction with manual chiropractic adjustments. Dr. Pym practices an individualized, evidence-based approach to healthcare to help patients fix current mechanical dysfunction issues and help prevent future injury. 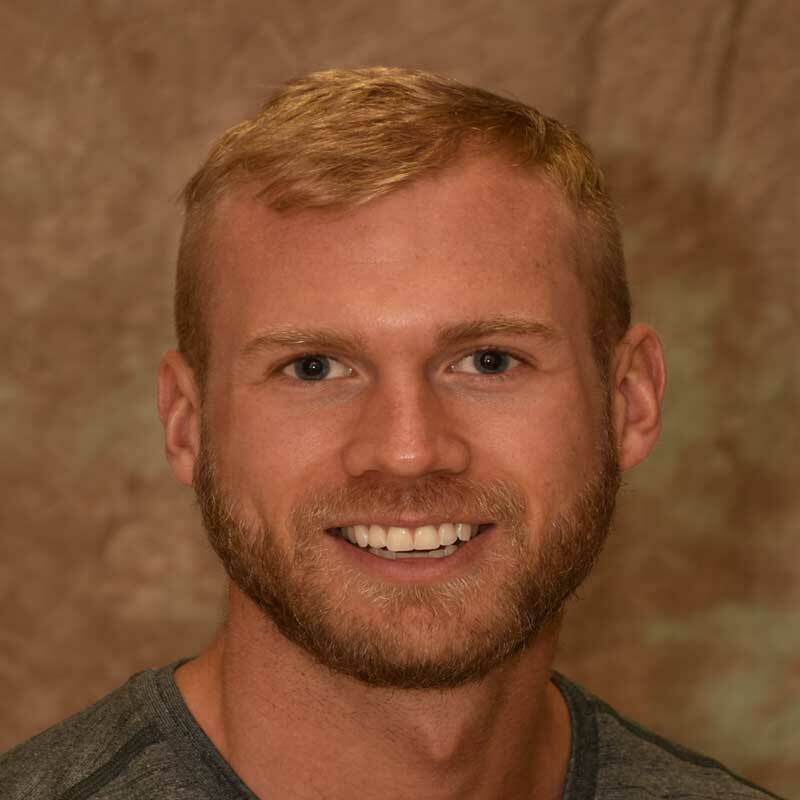 With keen interests in nutrition and functional exercise, his objective is to help each patient perform optimally and accomplish their goals as they relate to overall health.